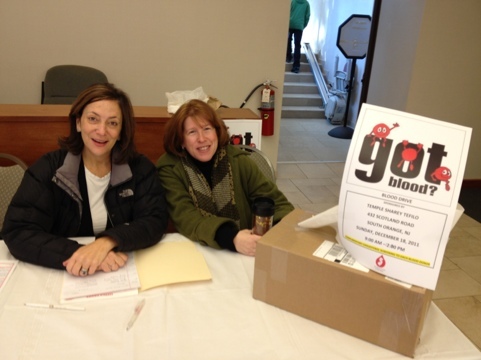 Our annual Blood Bank in conjunction with HanukkahMania is taking place… Right Now. Please come and donate! This entry was posted in Mitzvah Opportunities, Social Action/Tikkun Olam on December 18, 2011 by danielmcohen.